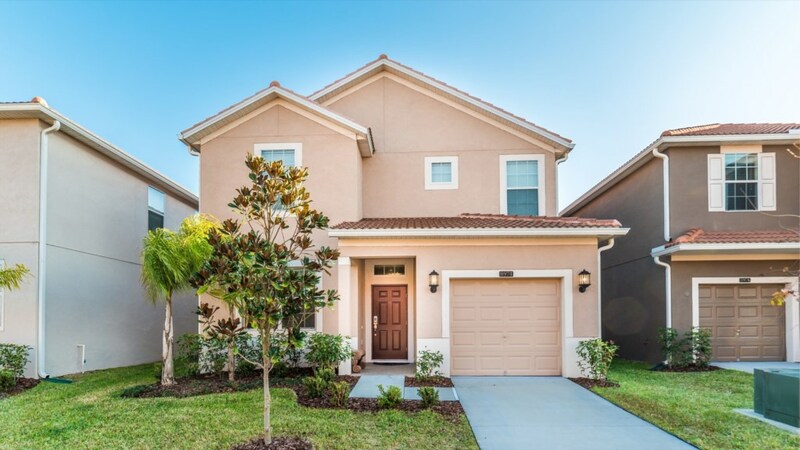 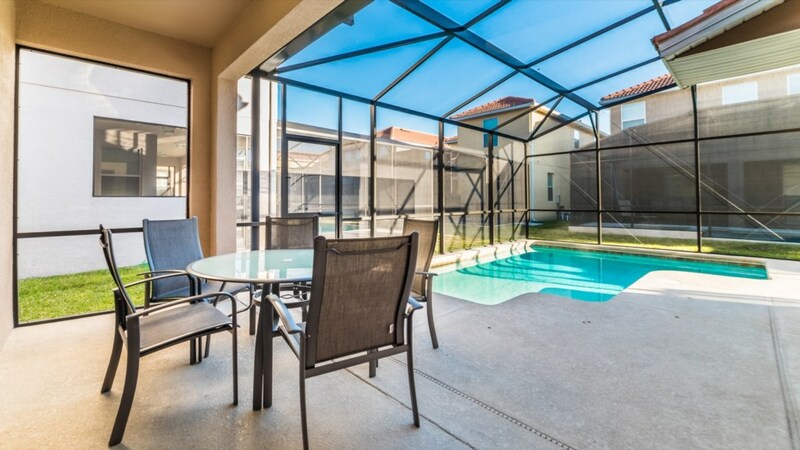 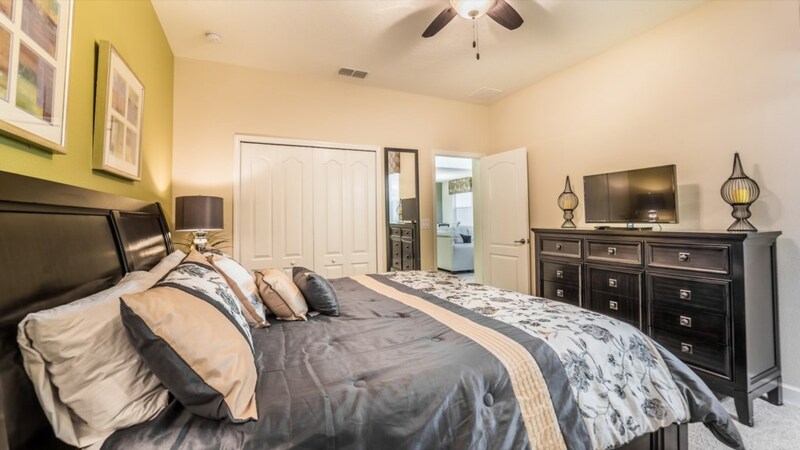 Welcome to this gorgeous 6 bedroom, 5 bathroom rental home. 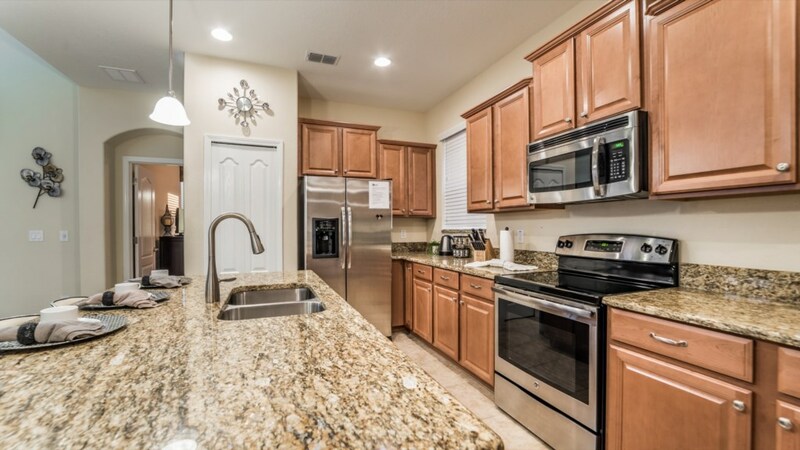 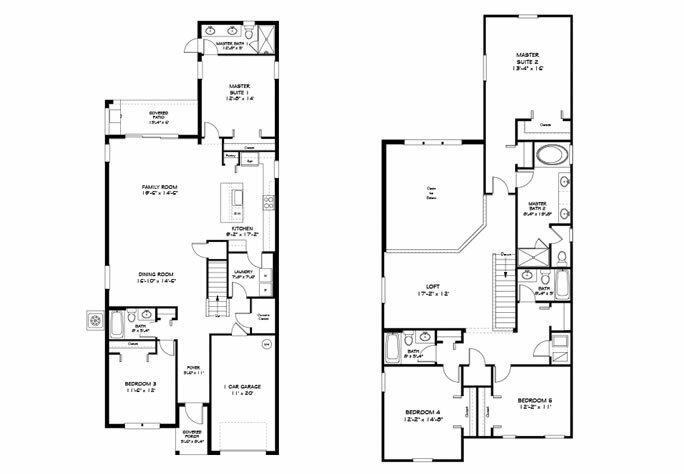 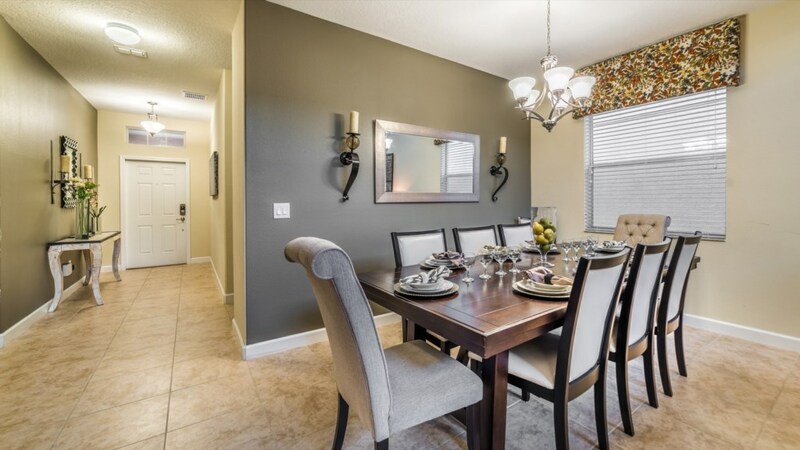 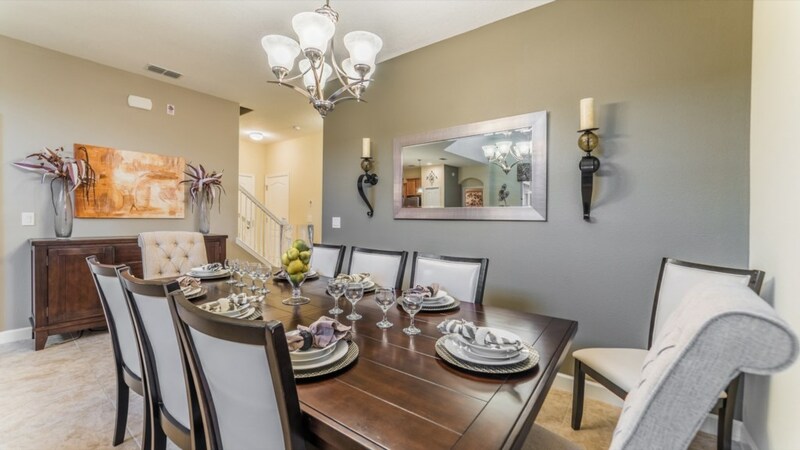 The fully equipped kitchen features stainless steel appliances, granite counter tops and upgraded tile and cabinetry. 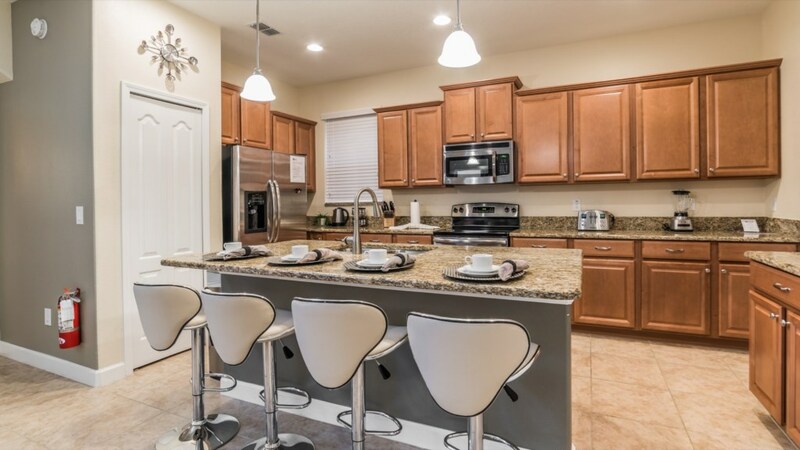 For your dining experiences, there is plenty of seating at the large dining room table, the breakfast bar and even outside, by the pool. 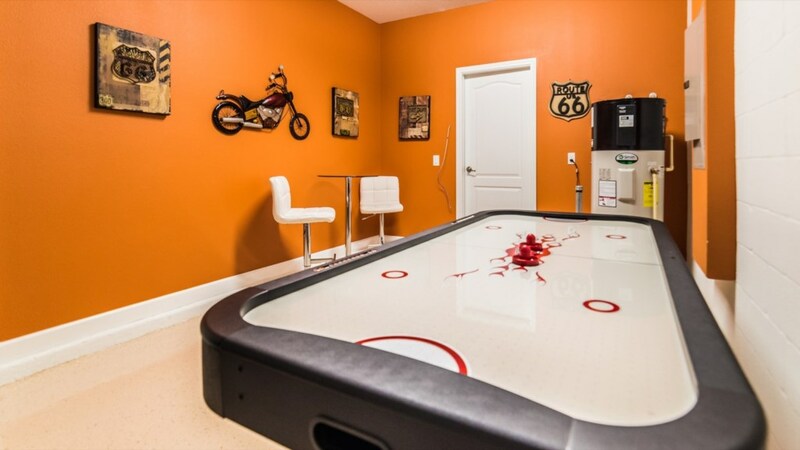 Speaking of pool, the large pool and spa will provide hours of family entertainment. 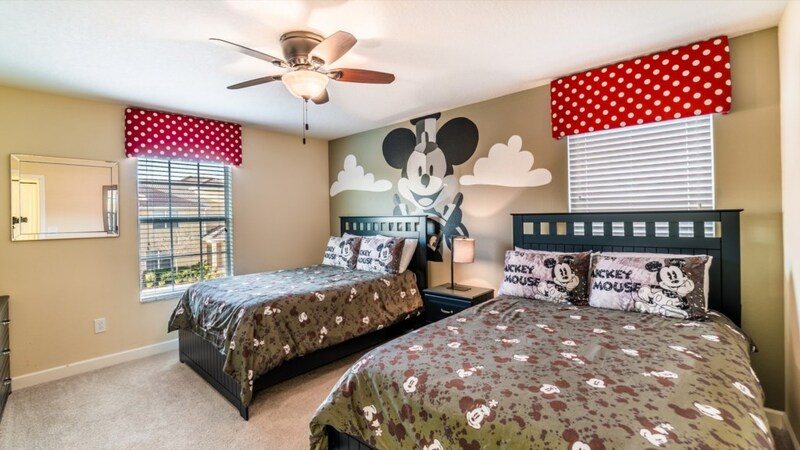 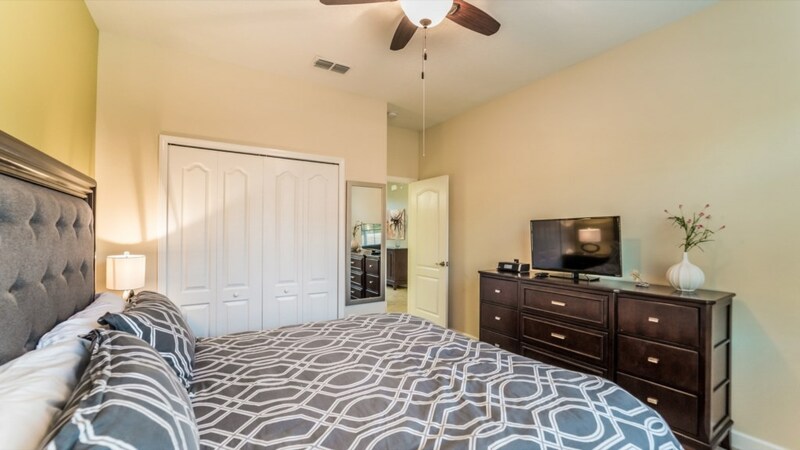 All of the bedrooms are unique and well appointed. 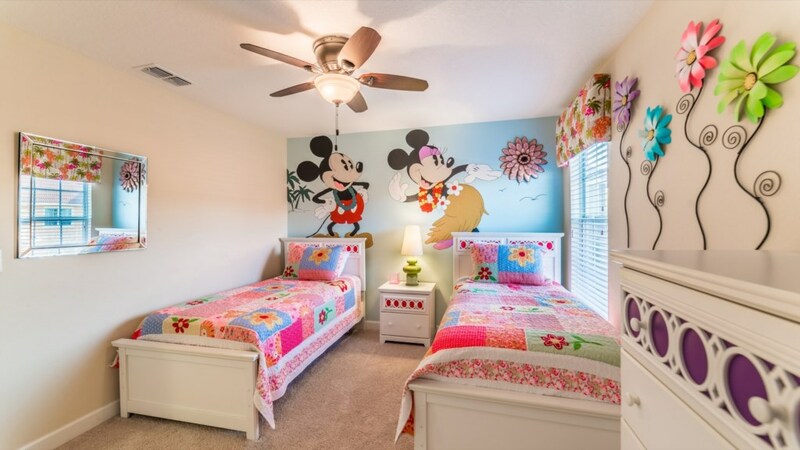 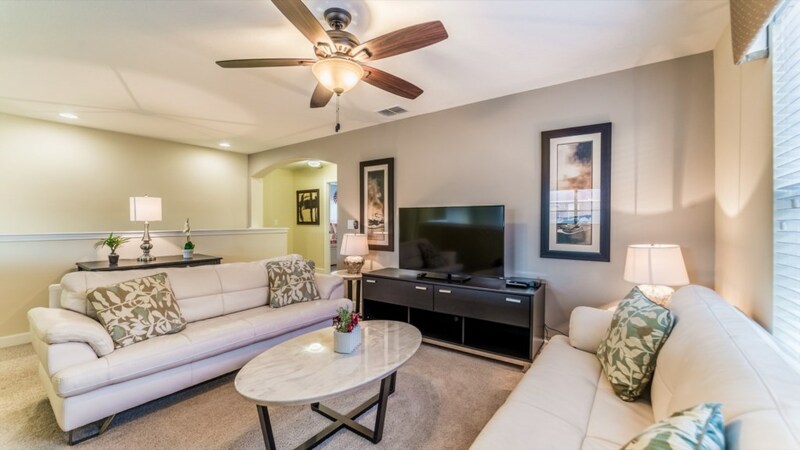 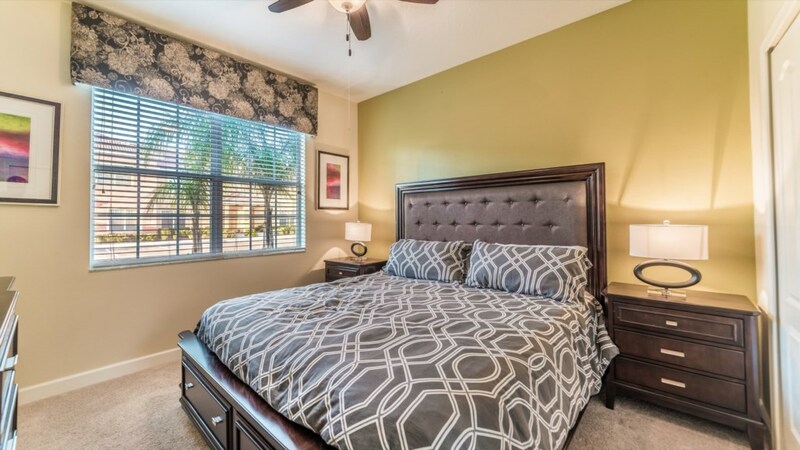 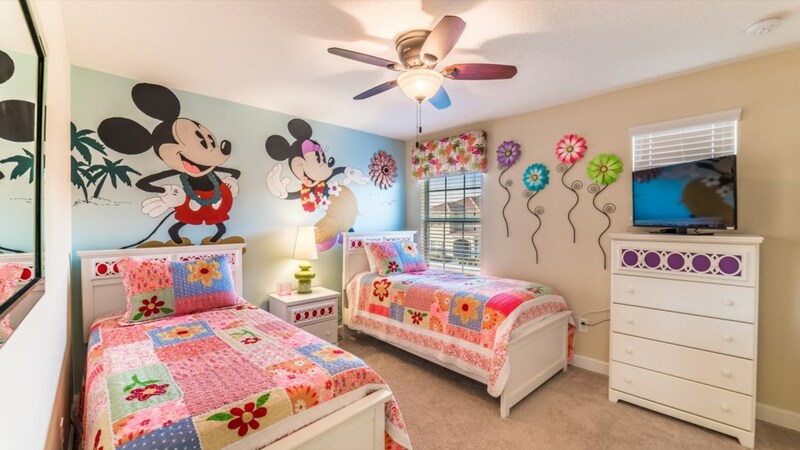 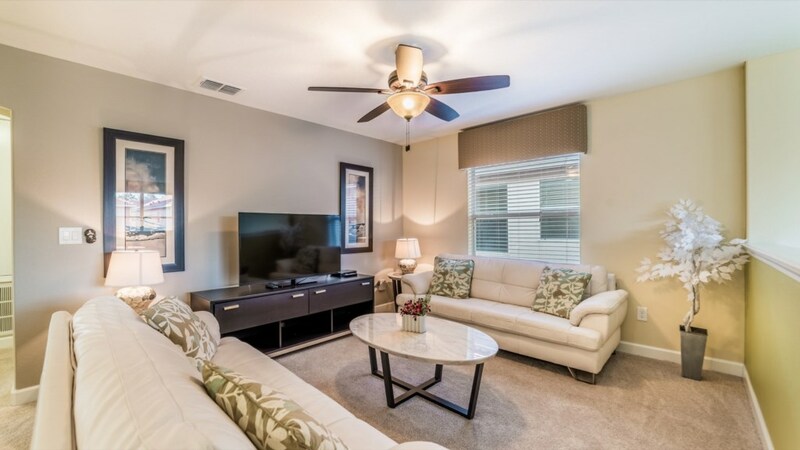 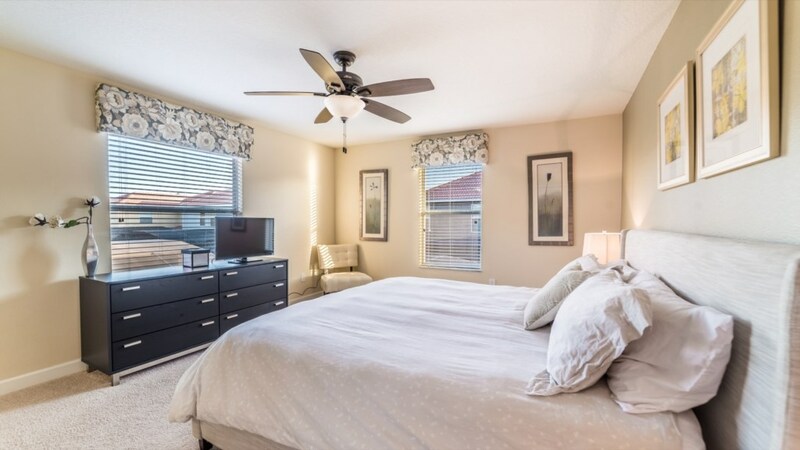 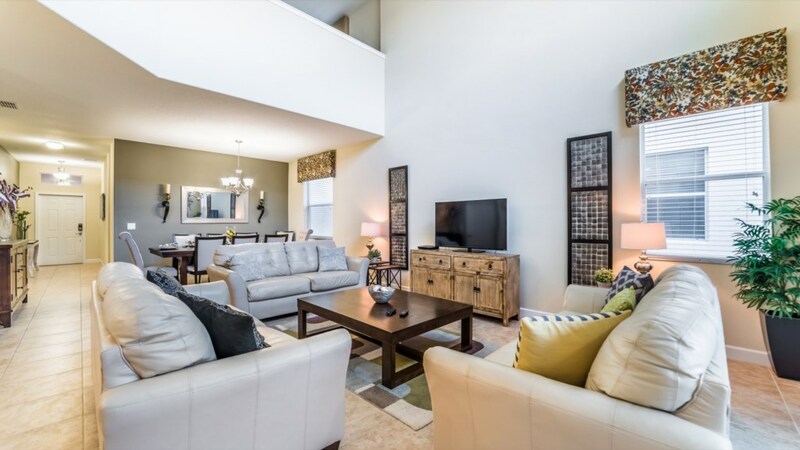 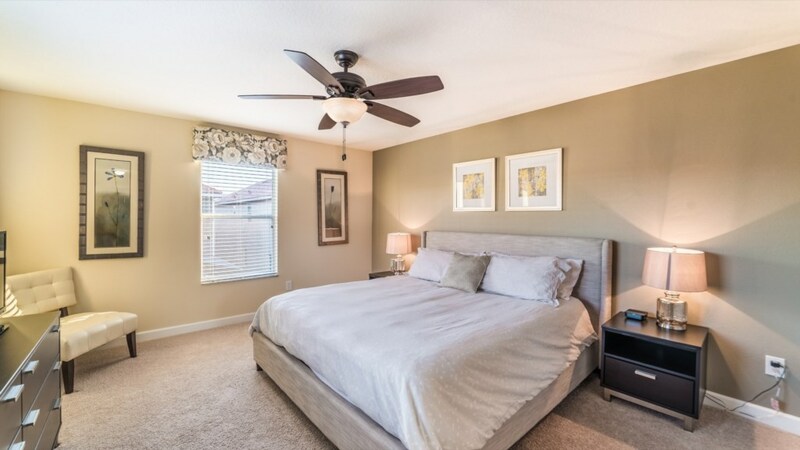 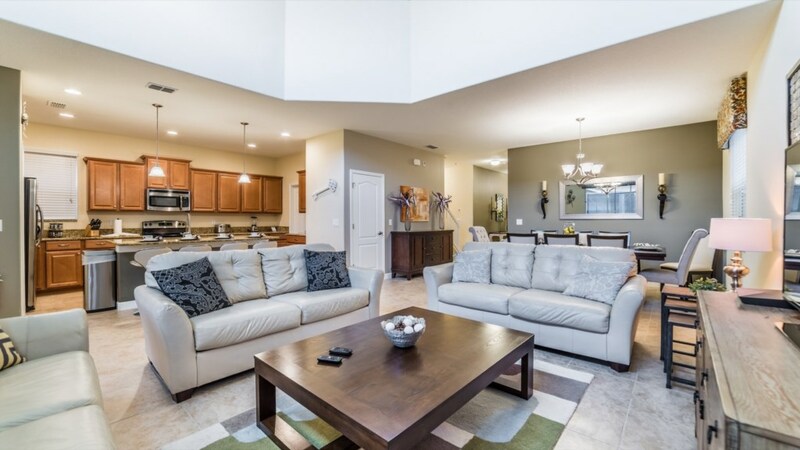 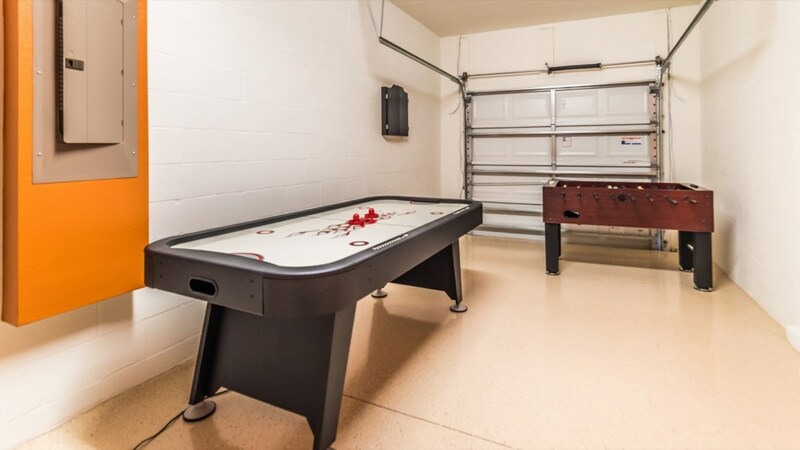 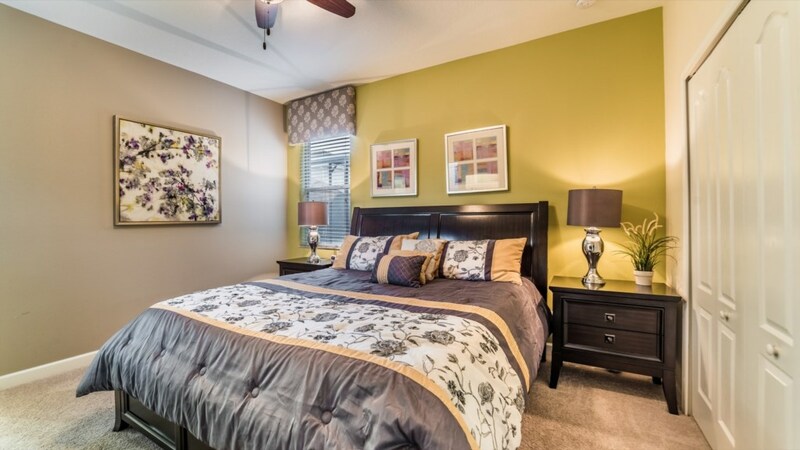 This home features a professional contemporary furniture package that includes a leather furniture and 2 large flat screen TV's along with flat screens in each of the bedrooms.